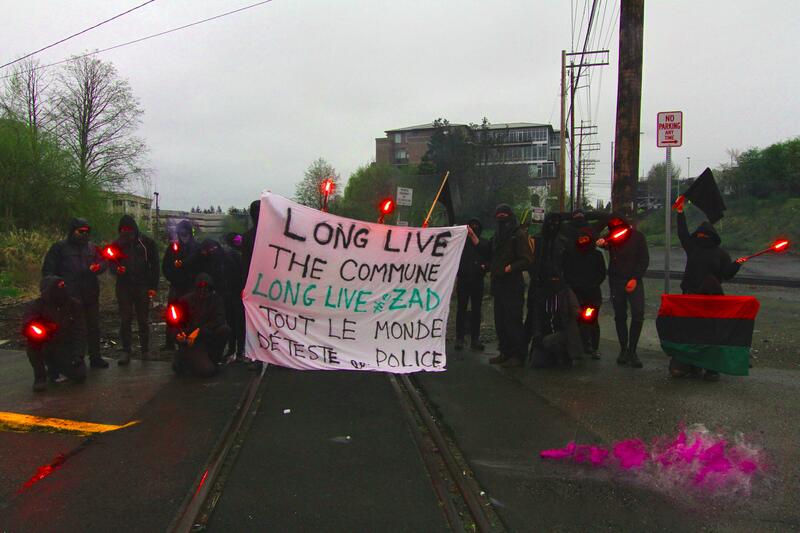 Statement in solidarity with ZAD from Olympia, WA. eviction from the French state. anarchists, and others resisting the construction of a new airport. La ZAD to build the world in which they want to live. Tout le monde deteste les flics!